IRVINE, California, June 29, 2017 – McDermott & Bull, one of the largest executive search firms within the Hunt Scanlon Top 50 Recruiters list, as well as one of Forbes’ Best Executive Recruiting Firms, has been retained by Ulta Beauty to lead their search for a Director of Digital Engagement. This executive recruiting engagement is being conducted by Stu Leibach, Principal Consultant; and Shree Thakarar, Senior Recruiting Associate. The Director of Digital Engagement role requires a key marketing leader focused on driving awareness and brand affinity through social media, influencer marketing, and content marketing – conceptualizing, developing, & implementing new strategies, new marketing approaches, new collaborative organizational processes, and developing the team to make it happen. This unique marketing leader will assist in creating the future of Marketing at Ulta Beauty. 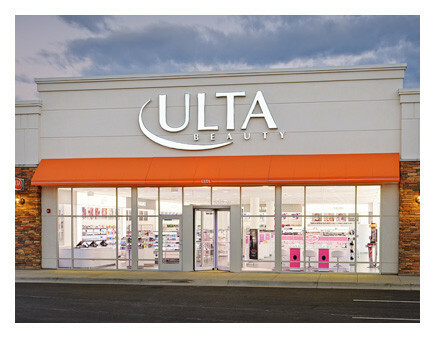 Ulta Beauty (NASDAQ: ULTA) is the largest beauty retailer in the United States and the premier beauty destination for cosmetics, fragrance, skin care products, hair care products and salon services. Since opening its first store in 1990, Ulta Beauty has grown to become the top national retailer providing All Things Beauty. All in One Place™. The Company offers more than 20,000 products from over 500 well-established and emerging beauty brands across all categories and price points, including Ulta Beauty’s own private label. Ulta Beauty also offers a full-service salon in every store featuring hair, skin and brow services. Ulta Beauty is recognized for its commitment to personalized service, fun and inviting stores and its industry-leading Ultimate Rewards loyalty program.